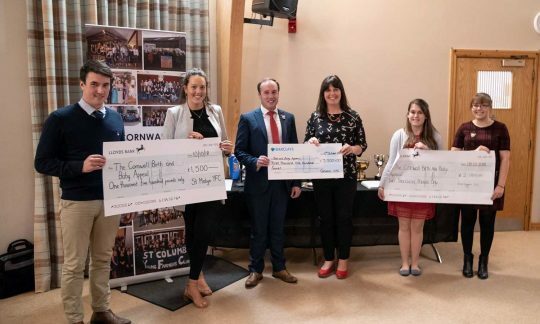 Young Farmers Clubs from across the County have rallied together in a year of fundraising to support The Cornwall Birth and Baby Appeal resulting in donations of £12,600 to the campaign. The central County arm of the organisation adopted the charity appeal for the year and invited other clubs and members to add their support. 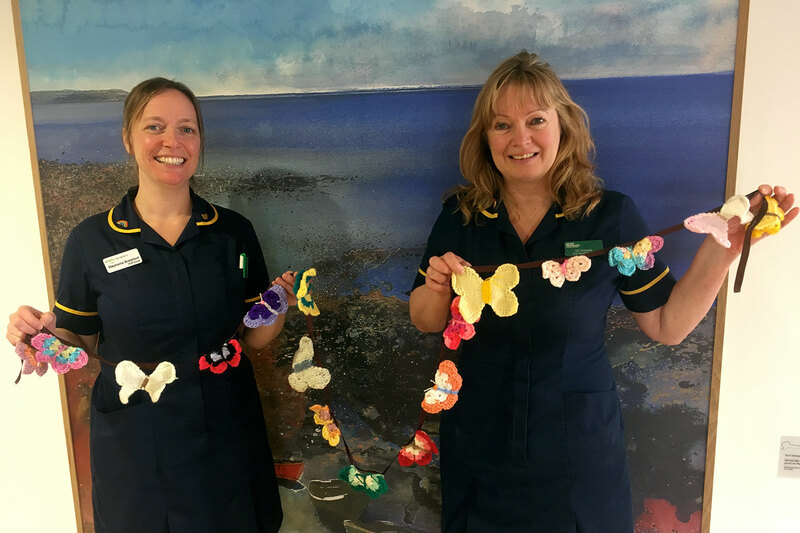 Funds donated to The Cornwall Birth and Baby Appeal are for the benefit of the neonatal and maternity units at Royal Cornwall Hospital. With the aim of ‘giving every Cornish baby the very best start in life’, donations will fund additional equipment and refurbishments in the wing which sees over 4,000 births each year. In line with tradition, Ed Harris County Chairman during the fundraising year, raised funds for the BABA Appeal at the annual ‘WatNot’. Members from across the county joined Ed and walked 100 miles in 5 days starting at Tynemouth on the East coast of Northumberland and heading through Cumbria to the West coast, incorporating the Hadrian’s Wall National Trail. £3500 was raised for the appeal in this event alone. 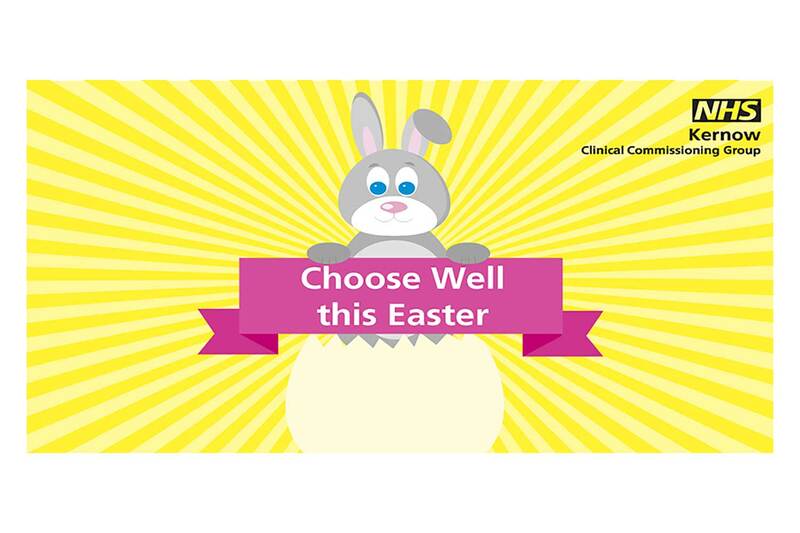 “We are proud to support the Cornwall Birth and Baby Appeal. The unit at Treliske is such an important facility for Cornish families and the fundraising appeal links closely with Cornwall YFC’s ethos to enhance Cornwall’s community in the youth sector. Ed Harris, Outgoing County Chairman. Many fundraising activities were undertaken by individual clubs throughout the year to reach the final total. The Wadebridge branch of the club holding a Bonfire and Fireworks Night, Bingo event, Dung run and ran the Royal Cornwall Show after show disco. Support was also given to the appeal from the clubs of Warleggan, St Columb, St Mabyn and Praze. Donations were presented to Karen Murrish, Fundraising Manager for Royal Cornwall Hospitals Charity at the Annual General Meeting for the organisation.